Fresh from its winter slumber, a Dekay’s Brown snake moves slowly into the sun to help shake off winter’s chill. This entry was posted on Thursday, March 17th, 2011 at 4:15 pm. 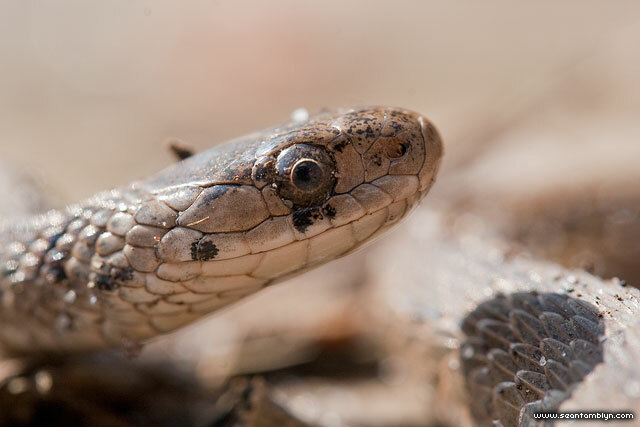 It is filed under Dekay's Brown Snake, Lagoon Report XIX, Lagoon Reports, Macro, Snakes, Technical, Wildlife and tagged with Canon EF-S 60mm f/2.8, Canon EOS 5DmkII. You can follow any responses to this entry through the RSS 2.0 feed.